Study Package in Biology for AIPMT, AIIMS & other Medical Entrance Exams is the most unique and innovative way to learn Biology. The package has been written by leading faculties involved in the Medical Entrance Coaching. The package is an original work of authors. The whole material has been written with a unique style which focuses on 100% Concept Clarity for the students. 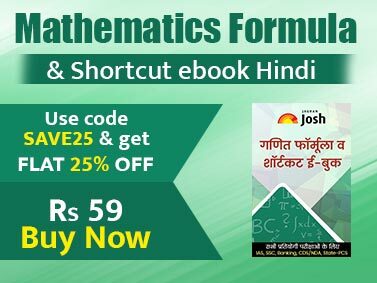 • The whole material has been developed on an objective pattern aligned as per the syllabus of class 11 & 12 (NCERT books). The package is a set of 6 booklets (3 for class 11 and 3 for class 12). 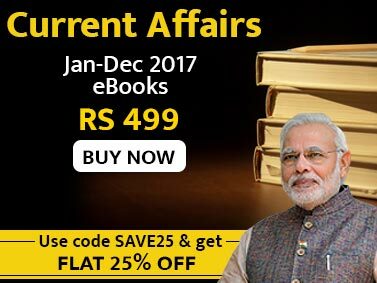 • The books follow the latest AIPMT syllabus containing 38 chapters in all. • The study package presents the theory in great depth with At a Glance, Well labeled Diagrams, Illustrations, Illustrated pictures, Connecting Concepts, Checkpoints etc so as to provide 100% conceptual clarity to the students. • The study package has been enriched with inclusion of a number of latest and new problems in set of 3 MCQ exercises for practice. The Multiple Choice Questions are simple MCQ’s, Diagram/ picture based MCQ’s, Matching based MCQ’s, Statement based MCQ’s etc. • The first exercise is completely based on the NCERT book. • The second exercise presents a window to competitive exams, where questions of past years of the leading medical exams are covered. • The third exercise is ""TEST YOURSELF"" which is a collection of best questions for practice. • The explanations to the selected questions of the third exercise are provided immediately at the end of each chapter. • The package is a must for every Medical aspirant. It is set of the most student friendly books for Biology.